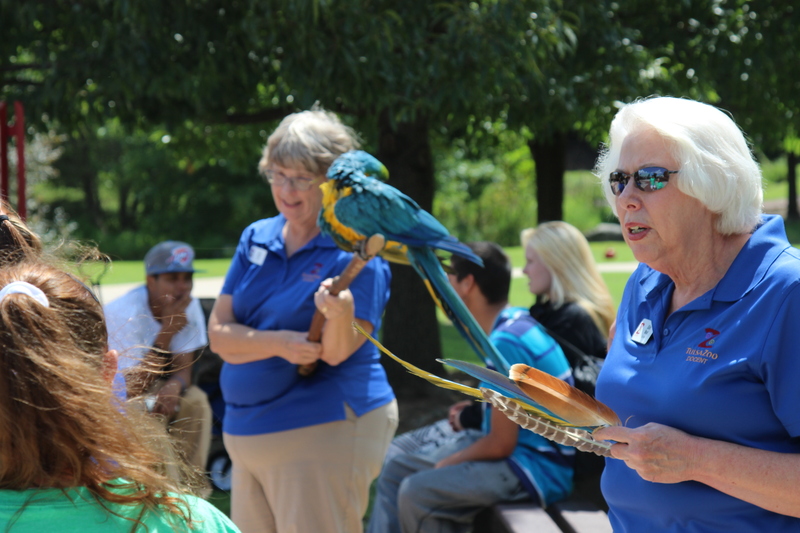 Contact Yard volunteers provide a positive, interactive experience between our guests and the Contact Yard animals. 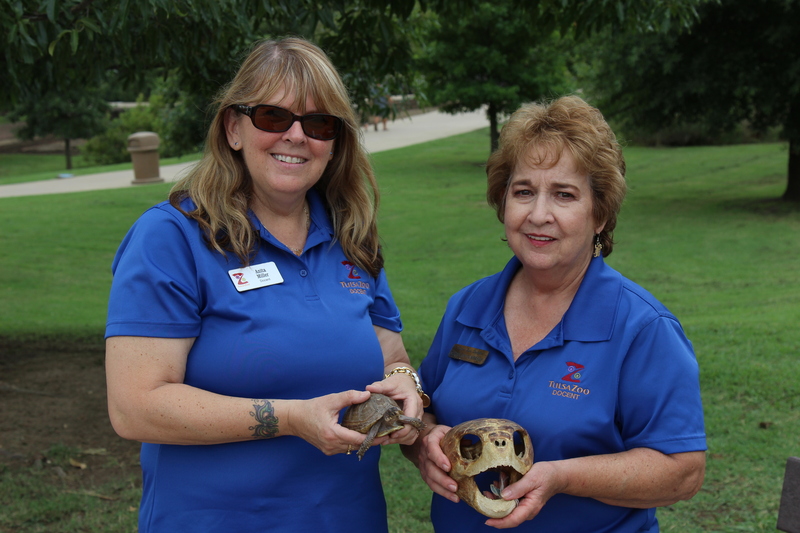 The Tulsa Zoo is searching for adults who enjoy being outdoors, helping others learn, working with animals and meeting new people. 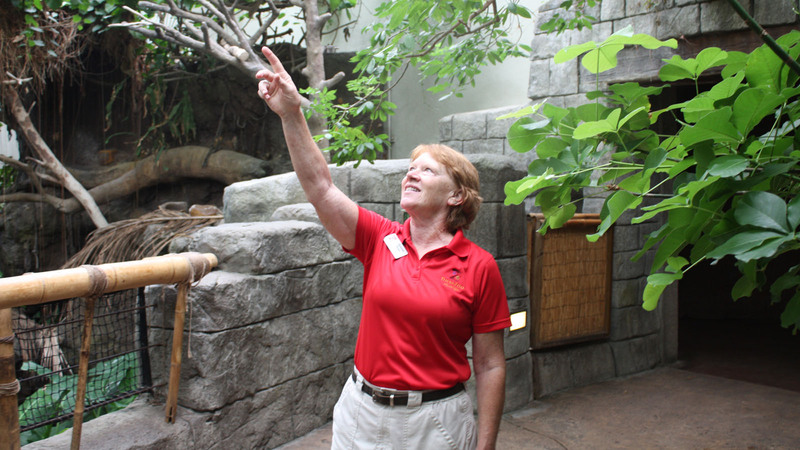 Rainforest Rangers help protect the animals that roam around freely in our Rainforest exhibit while answering questions and giving mini tours to enhance guests experiences. Wildbunchers are everywhere and do a little of everything, from helping the zoo host successful fundraisers to providing guest services such as handing out maps. 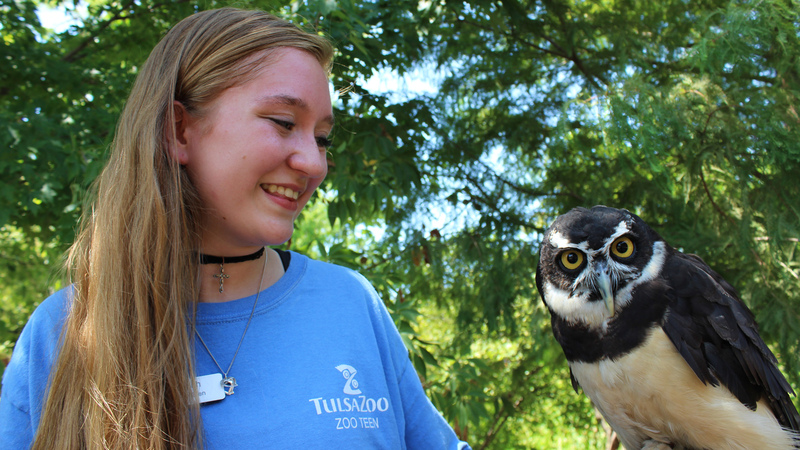 The Zoo Teen program at the Tulsa Zoo is for teens (ages 13-17) who are interested in animals and conservation. Zooper Troopers are one-time volunteers who help with greeting guests, arts and crafts activities, carnival games, zoo mascots, mini pumpkin painting and much more. © 2019 Tulsa Zoo. All Rights Reserved. The Tulsa Zoo is owned by the City of Tulsa and managed by Tulsa Zoo Management, Inc., a 501(c)(3) nonprofit organization.